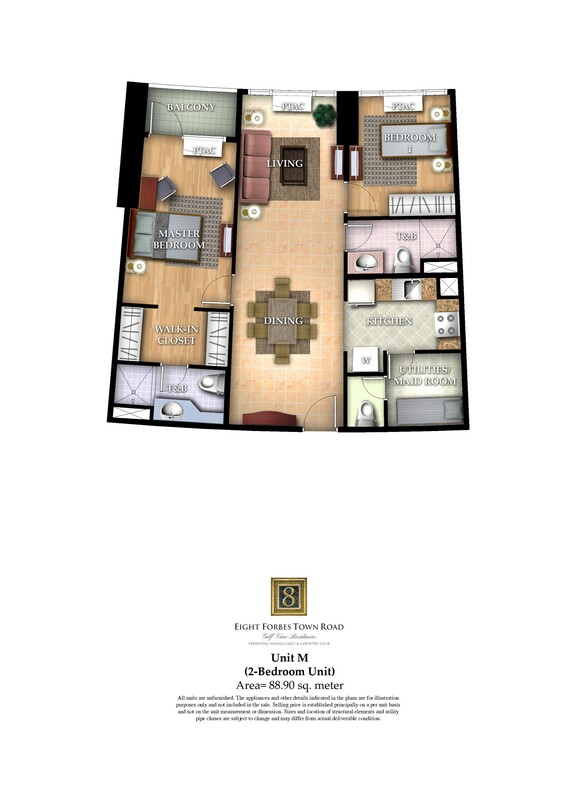 The Viceroy Residences 1 bedroom at P10,000 / month only! 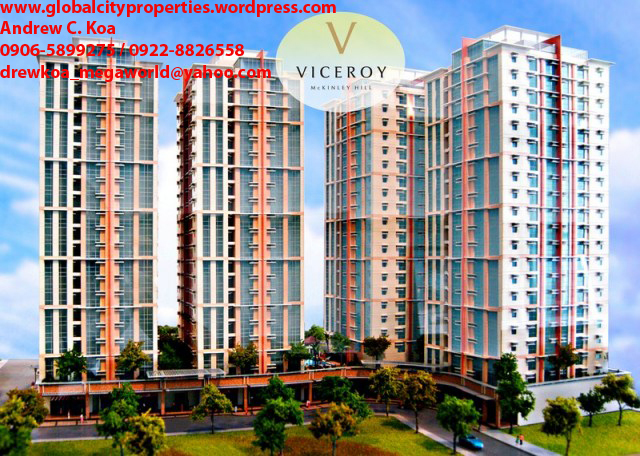 Situated at McKinley Hill, the most promising and most desirable place in Fort Bonifacio,VICEROY allows you to enjoy the rare privilege of owning an entire master- planned community. Very accessible through EDSA, C-5, Kalayaan Road. Prime Residences in Mckinley Hill and Forbes Town Center, Bonifacio Global City. 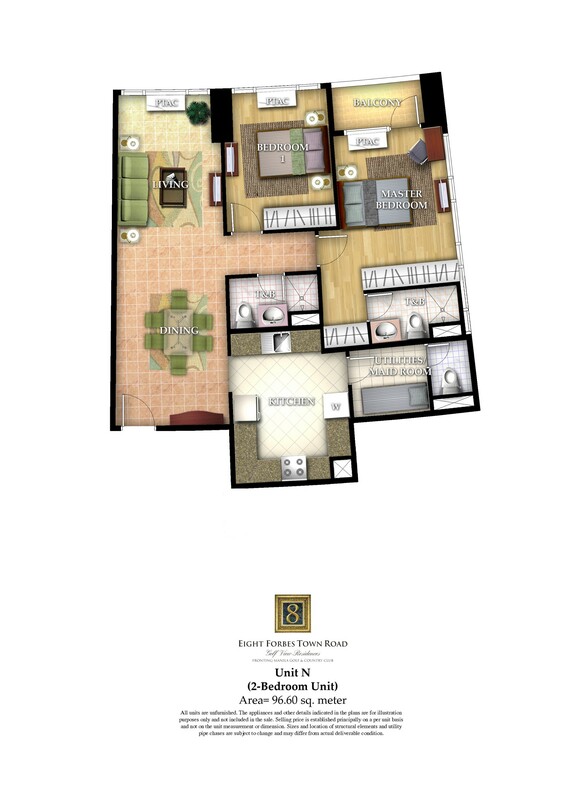 Walking distance from St. Lukes Hospital, Bonifacio High street, Mind Museum, S&R. 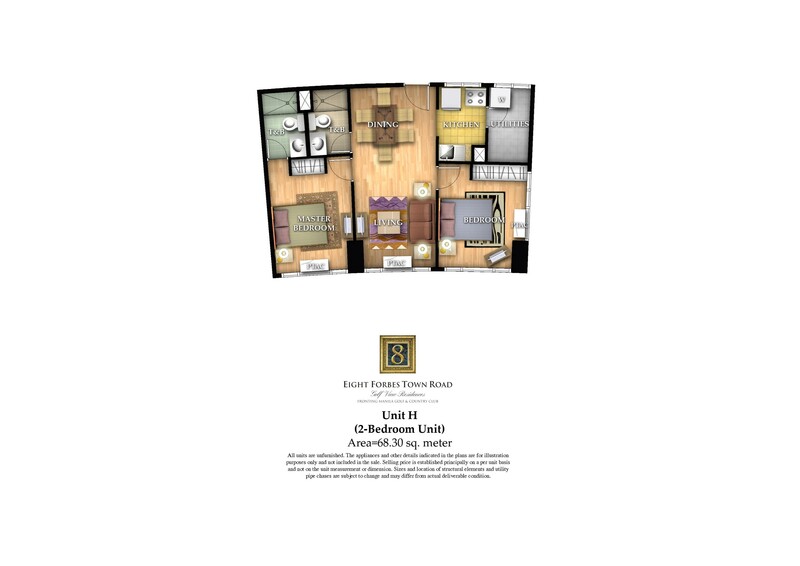 Units for as low as Php 2M. The property for young professionals! The first world-class science museum in the country dubbed “The Mind Museum” will soon rise in Bonifacio Global City (BGC) in Taguig. The Mind Museum, a P1-billion project of the Bonifacio Art Foundation Inc. (BAFI), aims to contribute to the country’s science education as well as inspire students to specialize in science and technology. Manny Blas II, managing director of the project, said the museum aims to provide locators and visitors a civic and cultural place to complement the existing residential, commercial, institutional and retail establishments at BGC. “The galleries in the museum will feature science facts, the process of discovery and their applications in technology. It is to be a place where visitors can learn science principles in a fascinating and interactive way, where teachers can find new and exciting ways of teaching science, and where students can satisfy their curiosity about how the world works. The Mind Museum is to be a venue where visitors will be fascinated with science. Fascination results from learning something in an entertaining and engaging way,” Blas explained. The museum will be located across the future luxury Shangri-La Hotel and the unified Philippine Stock Exchange building. The Fort Bonifacio Development Corp. is donating the land for the project. The museum will include various galleries that will be sponsored by major donors, including The Life Gallery (donor: Ajinomoto Phils. ), The Theater (Ayala Land Inc. which is also providing consultancy services for the design and construction management of the museum), The Awesome Laboratory (BPI Foundation and the Bank of Philippine Islands), Earth Gallery (Del Monte Phils. ), Universe Gallery (Globe Telecoms Inc., IMI Group of Companies, Manila Water Co., and Nutri Asia). Assigned museum curator is Maria Isabel Garcia, a science writer and author of “Ecologia Filipina, An Almanac (1996)” and “Science Solitaire (2006),” a science book which won the National Book Award last year. 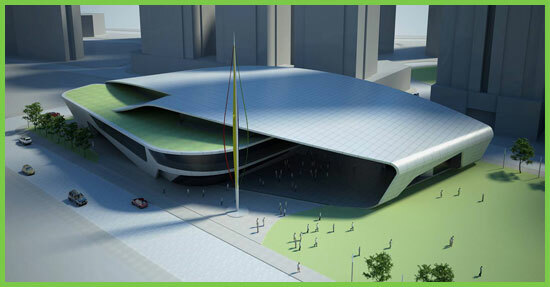 The Mind Museum building is planned to be environmentally friendly and will reflect the principles of nature conservation. The museum project will also offer facilities and services that include science-in-the-park galleries to be located within the park around the museum structure. These covered galleries will feature science exhibits or sculptures (similar to The Pipes in High Street) which children can use as a playground while learning scientific principles. The Megaworld Group, comprising of three property units owned by business tycoon Andrew Tan, sold P49.68 billion worth of residential units in 2010, up 89 percent from P26.3 billion in 2009. Megaworld Corp. said in a disclosure to the stock exchange that it contributed P39.59 billion to the group’s 2010 sales while sister companies Empire East Land and Suntrust Properties posted combined revenues of P10.09 billion. Megaworld, which focuses on developing residential towers for middle-income households, said the bulk of last year’s sales came from residential projects in Metro Manila, including Eastwood City, McKinley Hill, Newport City and Manhattan Garden City. 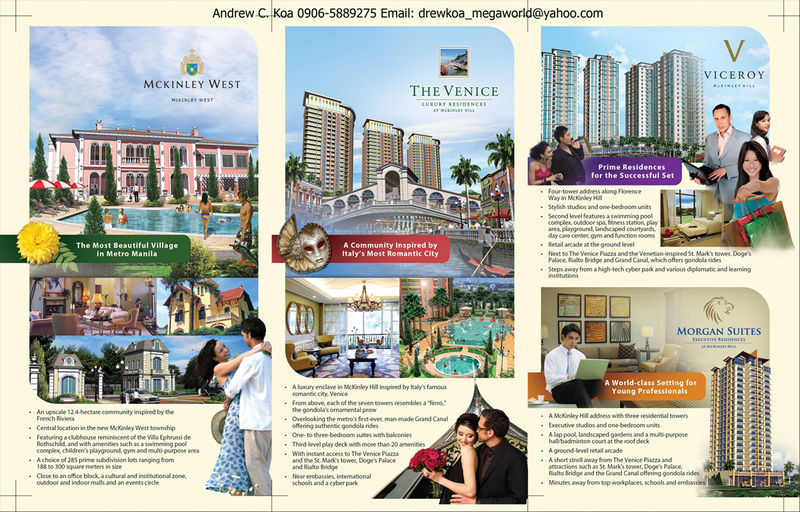 Megaworld is a pioneering developer of integrated live-work-play-learn township communities in the country. It has five mega-community projects on the rise in Metro Manila, namely Eastwood City in Quezon City; McKinley Hill, McKinley West and Bonifacio Uptown in Fort Bonifacio; and Newport City in Pasay City. 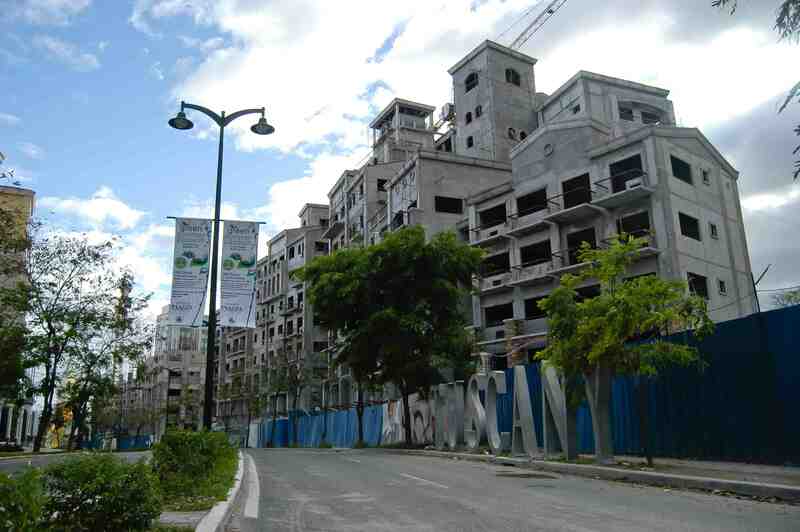 The five mega-communities once fully developed will house more than 48,000 families and 202,000 BPO office workers. “We have never been this bullish on the property sector, and we look forward to continued bright prospects not only in 2011 but long after that,” Megaworld chairman and president Andrew Tan said in a statement. 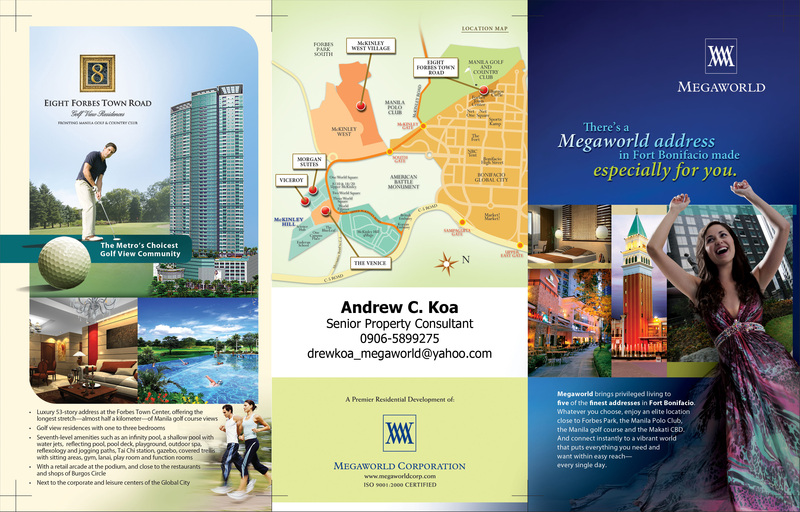 Megaworld said it aimed to deliver close to 5,700 residential units from Bellagio 3, Forbeswood Parkland Tower 2, Residential Resort in Newport City, Sarasota and Pinecrest, Stamford Executive Residences Tower 1, 2 and 3, Manhattan Parkway Tower 1 and 2, Cityplace Tower A and B, Greenbelt Chancellor, Greenbelt Excelsior and Greenhills Heights. It expects rental income to exceed P4 billion this year as it adds more retail and as well as office space for business process outsourcing companies. 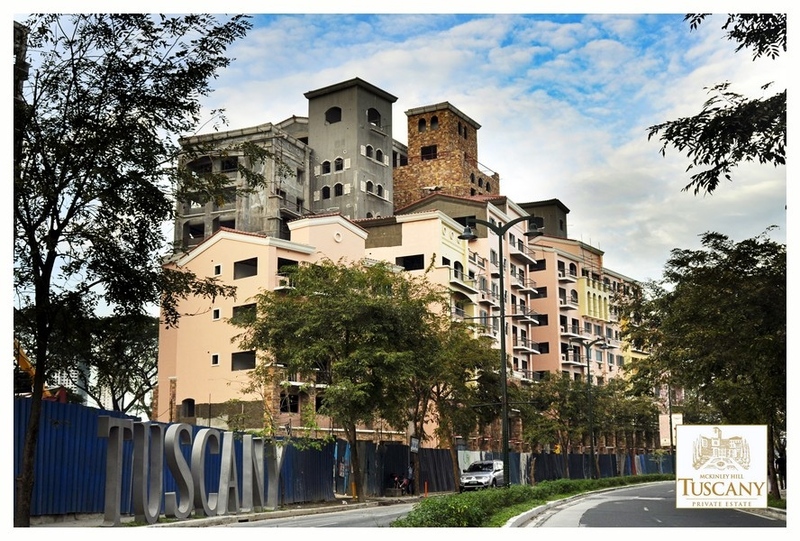 Megaworld by the end of 2011 will have completed Lucky Chinatown Mall, which will have more than 108,000 square meters of retail space and more than 77,700 sq. m. of new office space to cater to the growing demand of BPO companies. The two projects will increase the rental portfolio of BPO office developments and retail malls from 453,600 sq. m. in 2010 to around 639,400 sq. m. by the end of 2011. Megaworld Group earlier said it planned to embark on a massive homebuilding program that will roll out some 18,673 residential units worth P60 billion. 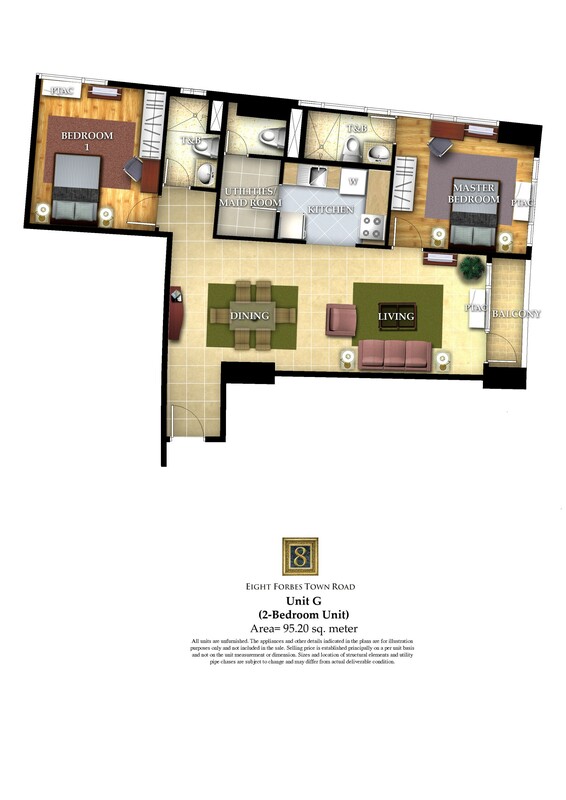 No Downpayment @ Zero Interest for as low as 38,000 / month! !